Items listed on our Consignment Sales page are available on a first come, first served basis. If you are keenly interested in an item, CALL THE STORE listing the item and order it on the spot as it could be sold before we are able to process your web order. Items are not held each time someone inquires about them unless the customer requests that we do so and indicates an order is to follow immediately. For more information about Consignment Sales please read our FAQ's! 55ft Tubular Tower with MARB 550 rotating base. 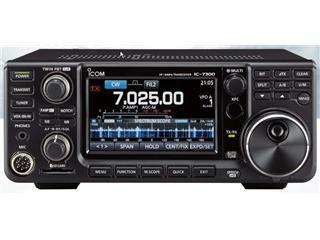 FT-1000D 200 Watt hf. 9 out of 10 with all filters. Includes 60 meter mod and dynamic range mod. 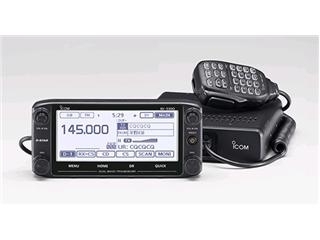 ICOM IC-A210 AVIATION INDASH VHF RADIO. LIKE NEW CONDITION WITH BOX,MANUAL, TRAY AND HARDWARE. 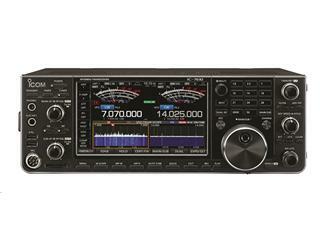 TS50 COMPACT XCVR AND AT50 AUTO TUNER PACKAGE. 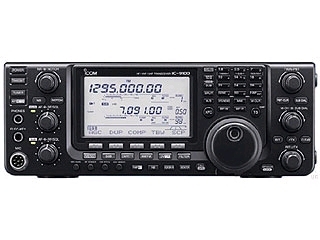 160-10M0100W HF Rig w internal Tuner. No extra filters. Both manuals, mic, dc cable, original box. Down East Microiwave 222 MHz Transverter. 28MHz IF. with XTL OSC. 25 watts All mode. 160M to 10M 100HF Radio No FM Board or extra Filteres Looks very good. Needs contacts cleaned. 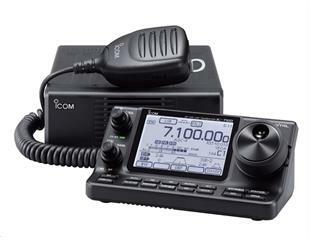 ICOM IC-A200 AVIATION VHF TRANSCEIVER. COMES WITH RADIO, MOUNTING TRAY AND MANUAL. 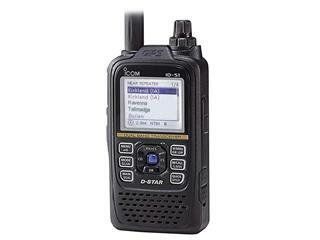 2M/440 HT, GPS MIC, RT Software, case, nifty guide, manual and chrgr. No Box. Radio itself like new! Receiver Recently aligned. SSB CW filters installed. NO AM Filter. DD-103 included. Software Defined IQ Pan Adapter designed for FTDX3000 and FTDX5000 series. Unit, DC cord and box.